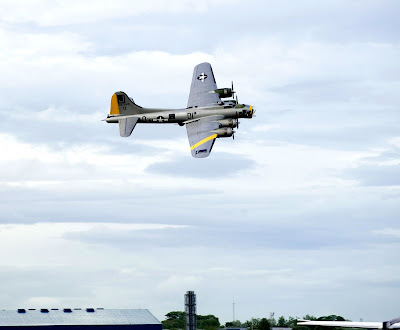 Ayrshire, Scotland, 3 July 2008--THE Liberty Belle B-17 Flying Fortress roared out of the clouds and in a spectacular manoeuvre turned on its side in salute and at low altitude swept imperiously across the tarmac of Glasgow Prestwick Airport before landing safely outside the terminal building of private jet charter and aircraft handling company Ocean Sky. 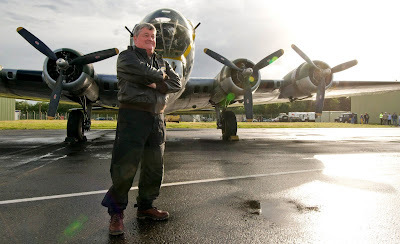 The veteran American bomber aircraft made an overnight stop in Ayrshire as part of its 7,800 mile European Tour from its home in Georgia, USA in honour of all veterans of World War II. Piloted by owner Don Brooks, the Liberty Belle will proceed to RAF Duxford in England, arriving tomorrow, 4 July and American Independence Day. The aircraft played a key role in the fight against Nazi Germany. It has had millions of dollars worth of restoration work performed over the last 20 years, and is one of the last B-17s still flying. To mark the occasion of the Liberty Belle’s visit to Ayrshire, members of the Elite Ayrshire Business Circle presented the crew with two prints depicting famous aircraft associated with Scottish aviation history, autographed by the artist Professor Dugald Cameron. John Scott, MSP for Ayr, South Ayrshire Council Provost Winifred Sloan and deputy leader Margaret Toner were at the airport to greet Don Brooks and the Liberty Belle crew. 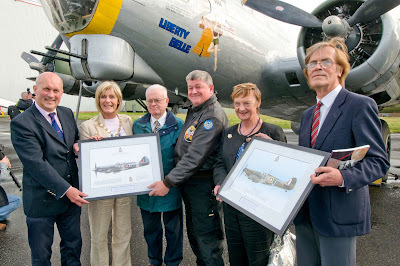 South Ayrshire Council Provost Winifred Sloan said: “It was an honour and a privilege to be included in the visit of the Liberty Belle, and it was thrilling to actually board the plane and see exactly the conditions the pilot and crew had to work under. “Although from the outside the plane looks enormous, due to the four large engines and a huge wingspan, the inside told a very different story. It is long and skinny and reminds you of a cigar tube. The fuselage of the plane has no cladding to keep out the cold as in modern planes, and it must have been freezing. I understand the pilots wore ‘electric clothing’ that could be plugged in, to keep them warm! “Congratulations go to Eddie Allison of Ocean Sky for organising the visit to honour all veterans of the second world war. People need to be reminded what our military personnel fought for, particularly in this day and age when we have troops based in war-torn countries. 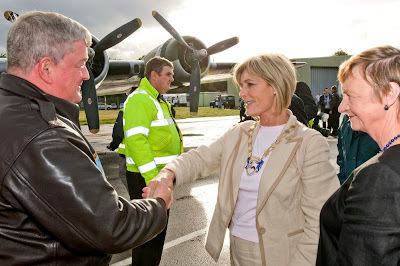 South Ayrshire Council deputy leader Margaret Toner added: "It was a great thrill for the Provost and I to sit in the pilot’s seat in the cockpit, especially as this historic B17 plane had just flown all the way from Iceland. It gives one a taste of what it must have been like for the air crew during the Second World War. 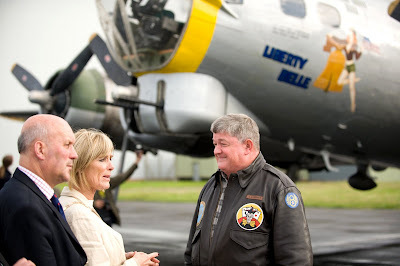 The visit by Liberty Belle was a wonderful reminder of the part Prestwick and its airport played in the wartime struggles, and the heroism of the airmen who flew these planes." 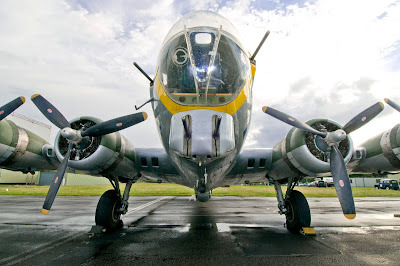 Aviation historian Professor Dugald Cameron added: “Boeing B-17s were a very common sight at Prestwick during and after the Second World War, both in US Army Air Force / USAF and Royal Air Force (Coastal Command) service. 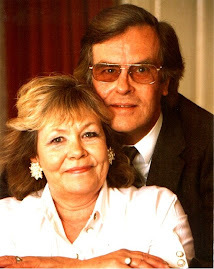 “Many were serviced by Scottish Aviation Ltd at Prestwick, which later became British Aerospace, and then BAE SYSTEMS. 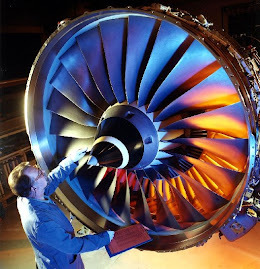 In April 2006, the BAE SYSTEMS business unit was taken over by Spirit Aerosystems of Wichita, Kansas, USA. Together with Roderick Galbraith and Douglas Thomson, Professor Dugald Cameron is the co-author of the book “From Pilcher to the Planets” - an overview of Glasgow and the West of Scotland’s contribution to aviation as seen against the history of flight and a view of the art of engineering. Published by the University of Glasgow (2003). A copy of Professor Cameron's book was presented to the crew of the Liberty Belle, along with the two aviation prints. 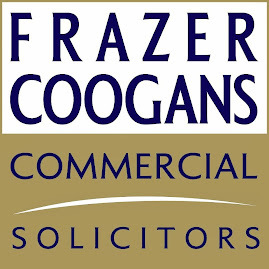 There are currently 283 Ayrshire business stories permanently archived on this site. To locate those of most interest to you, please use the site search facility in the top left hand corner of this page. Type your search term in the white box, then click “SEARCH BLOG”.